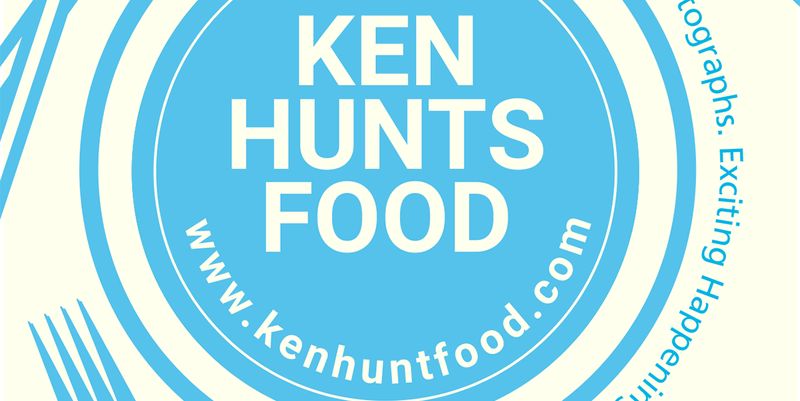 Ken Hunts Food: Food Connection- Purchasing Hometown Regional Delicacies Could Not Be Easier! Food Connection- Purchasing Hometown Regional Delicacies Could Not Be Easier! At the click of a button, foodies can now enjoy delicious delicacies uniquely to certain regions. Food Connection, a new startup/ website launched in October 2016, it conjures up delicate hometown delicacies and hipstery snacks from different cities to your doorstep. It currently serves Malaysia and Singapore with more than 100 types of delicacies from 3 cities- Penang, Ipoh, Klang Valley and more on the way (Malacca and Johor Bahru). With that, time and traveling distance are no longer a barrier. 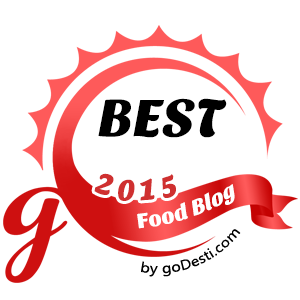 Popular brands that are available on Food Connection are Him Heang, Ching Han Guan, Sin Weng Fai, Ghee Hiang, Gartien, MyKualia, Marks & Spencer and Garrett etc. As far as logistics and conditions of the perishable goods are concerned, Food Connection takes care that well by packing the goods ordered in customized boxes with double protection (using bubble wrap) that could even shield the parcel against rain! As for the fellow readers of Ken Hunts Food, simply enter the code "KHFPromo" and you will be entitled for a RM 5 discount *shown at the end of the payment*. If you are looking for some gift ideas during this festive seasons around the corner (Christmas, New Year and Chinese Winter Solstice), navigate the website. Certain products featured do come with specially designed packaging. Those yummy, traditional snacks are always worthy to be given away as presents. Also noteworthy is the payment process on Food Connection, it is designed according to location. If the ordered goods are from different location, the delivery charges are of course, higher. For instance, more than 1 item is chosen from different places; there will be multiple parcels packed and shipped off to prevent delays and therefore, additional shipping charges will apply. There are certain goods however, with longer shelf life could be combined in the same parcel even they are from different places. Those items will be labeled with "Combine Shipping" and no additional charges will be applied. All payment must be made via credit card or online transfer. The cut-off for the week will be on every Tuesday at 10 am; all orders received prior to the cut-off period will be compiled and sent for shipping by the next working day. If your purchase comes later (than Tuesday), your orders will be sent out before the next cut-off period; so plan your dates well particularly for the impatient. Food Connection's customized packaging comes with "P/S: message", the feature allows the sender to send a message to the recipient... perfect for deliver your season greetings. The box also comes with an easy-carry handle, which makes carrying the goods easier. Most biscuits are either brittle or crumbly and the mastermind behind Food Connection understands that well. All products are carefully covered with protective materials and our orders were in good condition. All parcels will be sent through Ta-Q-Bin and if you are not there to receive your parcels, Ta-Q-Bin makes 3 visits before you need to collect them at their office. Frequent visitors to Ipoh or Ipohan should not be new to Ching Han Guan, a long-established brand from Ipoh that specializes in pastries and traditional biscuits. We had some of their classic Teo Chew delicacies and most of them were delicious. We'd like to recommend their nutty, slightly sweeten and Teo Chew Walnut Soft Candy well-coated with toasted Sesame Seeds. It certainly makes an addictive snack and pairs perfectly with a cup of Chinese Tea. Address of Food Connection Office: No. 47, Jalan Foo Shin Kai, Victoria Park, 30250, Ipoh, Perak.